Recently, I enjoyed an exciting Panama Vacation. 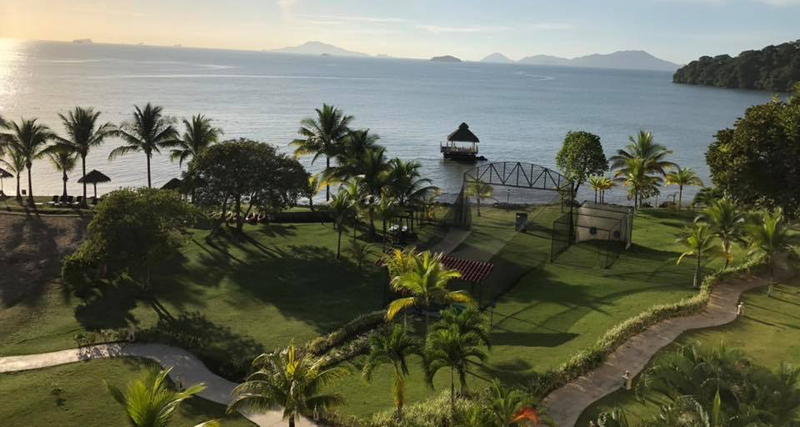 Panama is a vibrant country in Central America with a diverse landscape features jungle rainforests, rugged mountains, pristine waterfalls, and charming colonial towns. The unique landscapes offer world-class bird and animal viewing. During my vacation to Panama, I visited the Panama Canal, Old Quarter Panama City, and the Amador Causeway. The landscapes and colonial architecture were incredible, and it was very interesting learning about the history of Panama. The Panama Canal is quite impressive and not only for engineers! I really enjoyed my visit to The Panama Canal Museum. It has a terrific movie that explains the history of the construction of the Panama Canal in terms that the layman can understand. 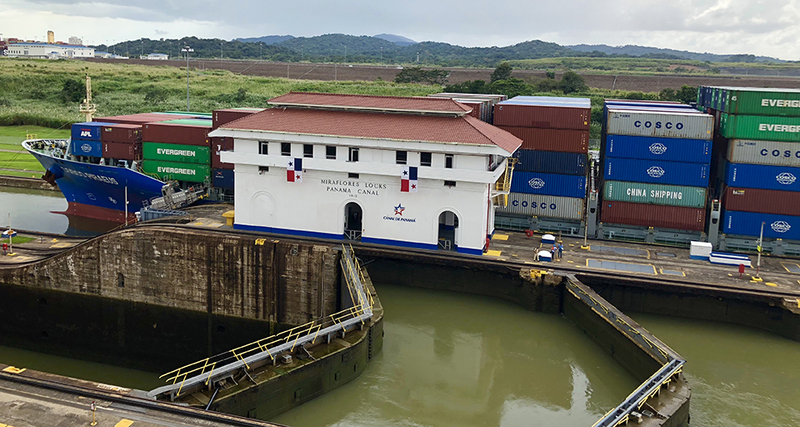 The Panama Canal connects the Atlantic Ocean with the Pacific Ocean and is essential to maritime trade. Casco Viejo or old quarter is the heart and soul of Panama City. Oozing with charm, Casco Viejo is full of boutique hotels, hip eateries art galleries and nightspots mixed with French colonial mansions. Now recognized as a UNESCO World Heritage site and the most trendy area in town. The Amador Causeway is located at the southern entrance of the Panama Canal and stretches several miles to the Pacific Ocean. The boardwalk features popular tourist venues, restaurants, hotels and jogging and cycling trails. 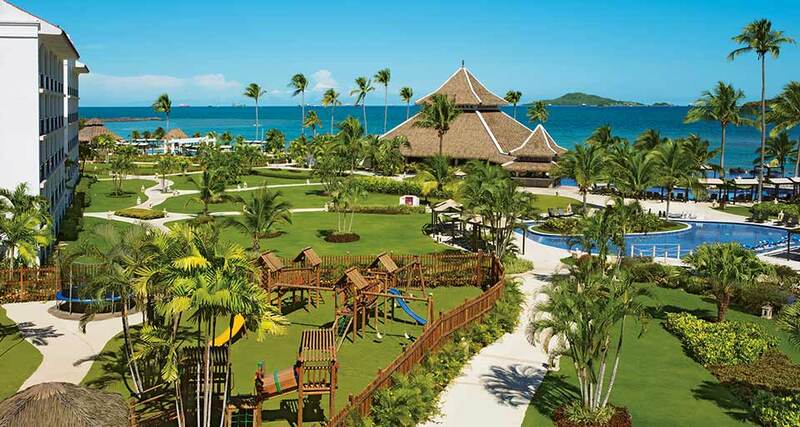 The Westin Playa Bonita Panama is an upscale resort located 20 minutes from Panama City. 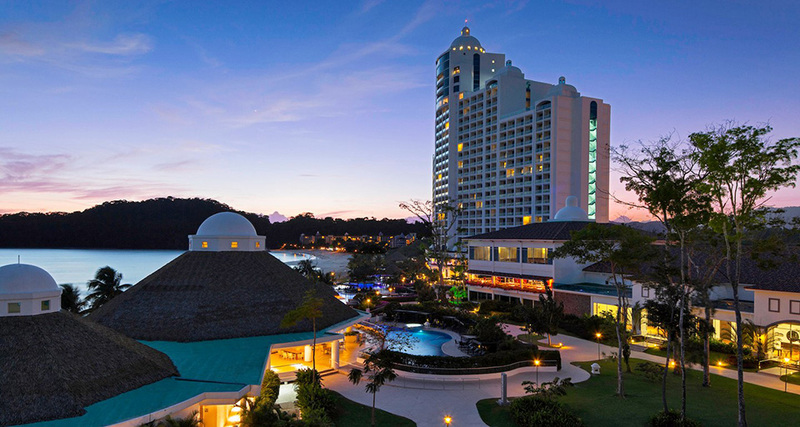 The resort is only steps away from the Pacific Ocean and lush tropical rainforests. Splash in one of the three infinity-edge pools, dine in one of six restaurants and relax at the Sensory Spa by Clarins. The Dreams Delight Playa Bonita is a great family property where you can experience beaches, rainforest, mountains, and city. With the Unlimited-Luxury® package all the gourmet à la carte restaurants, bars and lounges are all included in your stay! Take part in many indoor and out activities and water sports while your kids participate in the Kid’s Explorer Club. Looking for more adventure on a Panama Vacation? Check out my blog on 9 reasons to visit Panama. Ready for a Panama Vacation? Be sure to give luxury travel advisor, Margi Arnold a call to discuss your Panama Vacation. With over 25-years’ experience in the travel industry Margi, is an expert that will help you personalize your trip and will ensure a worry-free vacation. Start by completing a vacation request or call Margi at 888-568-4432.